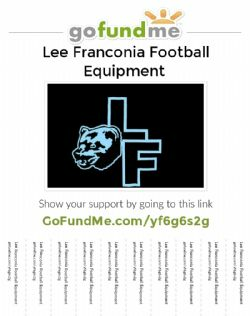 The online home of the Lee Franconia Football League, featuring information about Wolverines football, cheerleading and league news for the parents, players and members. 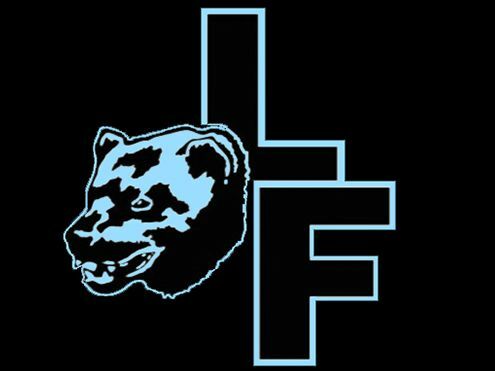 Welcome to the online home of the Lee Franconia Football League (LFFL) Wolverines! We are one of the Fairfax County Youth Football League (FCYFL) member club. You'll get news, information, schedules, rosters, game results, directions, and much more here. 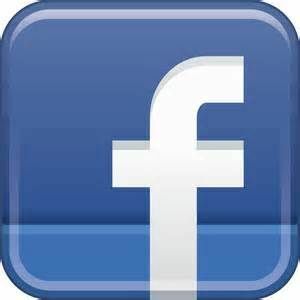 Check frequently for the latest information about our club. Alteration of the Maximum Weight for ball carriers at the upper weight classes. 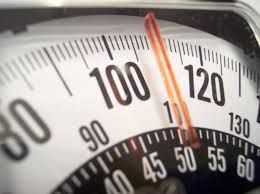 The maximum weight for 12-year olds to carry the ball at 130 is now 160 lbs. The maximum weight for 13-year olds to carry the ball at 155 is now 185 lbs. Change in the rules governing player alignment on kickoffs. More than 900 youth football leagues across the United States representing more than 200,000 players and 30,000 coaches nationwide have committed to the health and safety of their young players by adopting Heads Up Football, a new USA Football pilot program for the 2013 season dedicated to making the game better and safer. The Heads Up Football program promotes a positive youth football experience and advances player safety by providing coaching education and teaching resources that benefit players, parents and coaches. Heads Up Football aims to take the head out of the game. USA Football is the official youth football development partner of the NFL and its 32 teams. To read more, visit the "Heads-Up Football" tab under "Football".